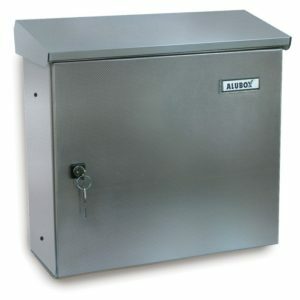 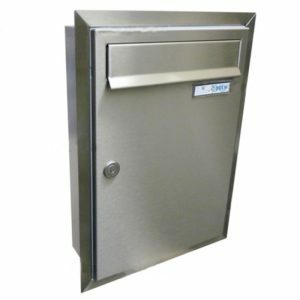 External post box- secure and weatherproof, Is There Such a Thing? 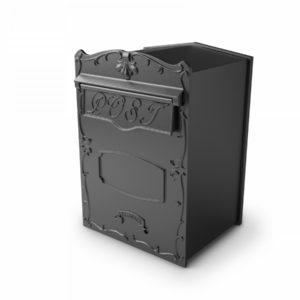 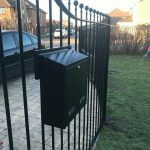 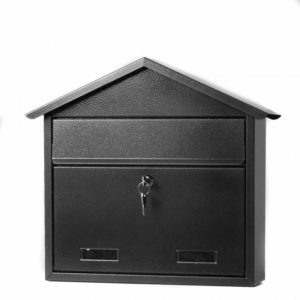 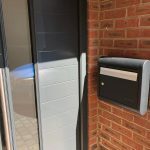 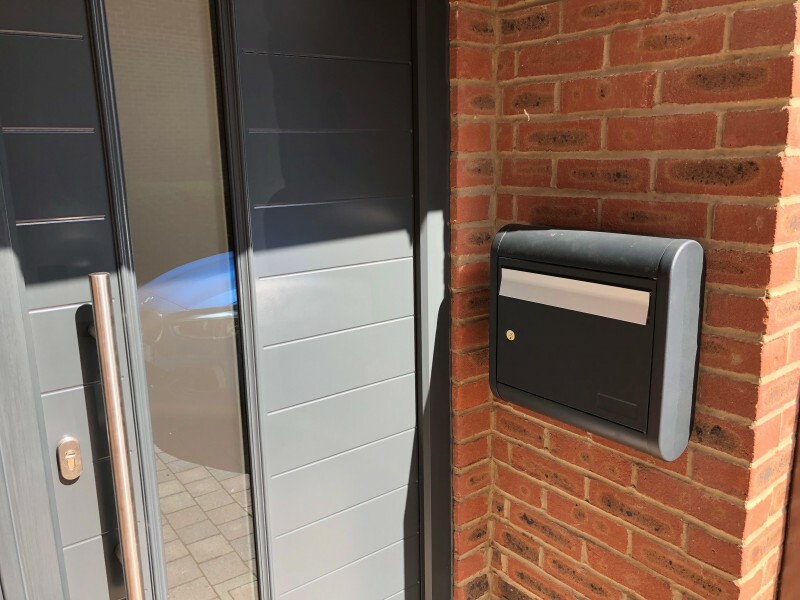 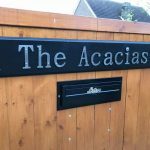 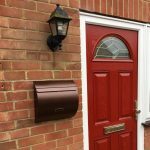 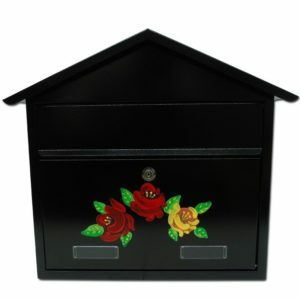 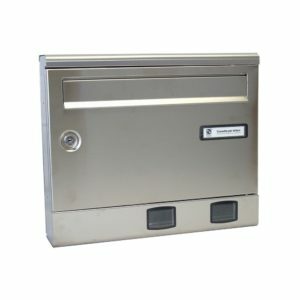 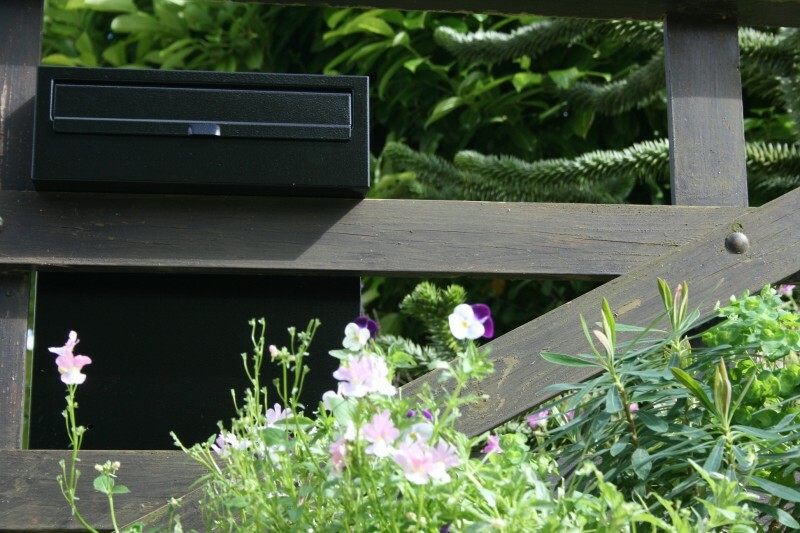 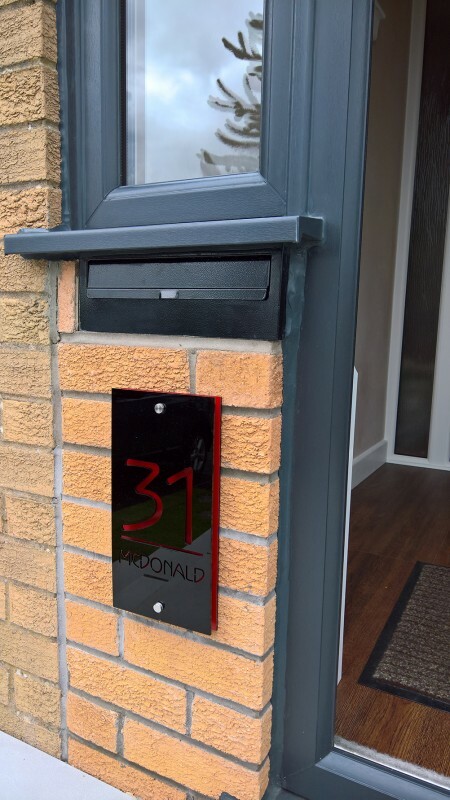 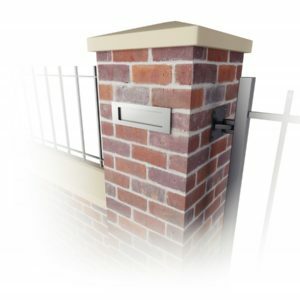 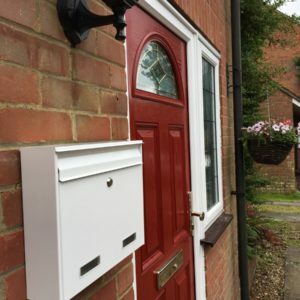 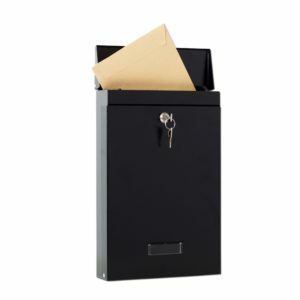 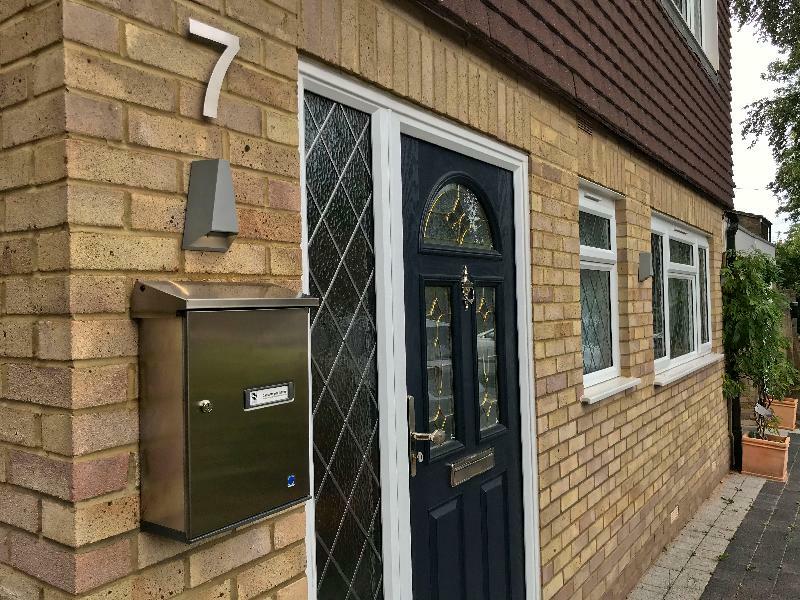 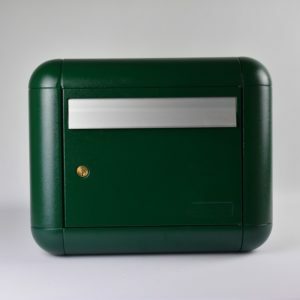 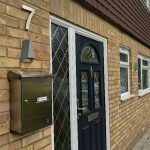 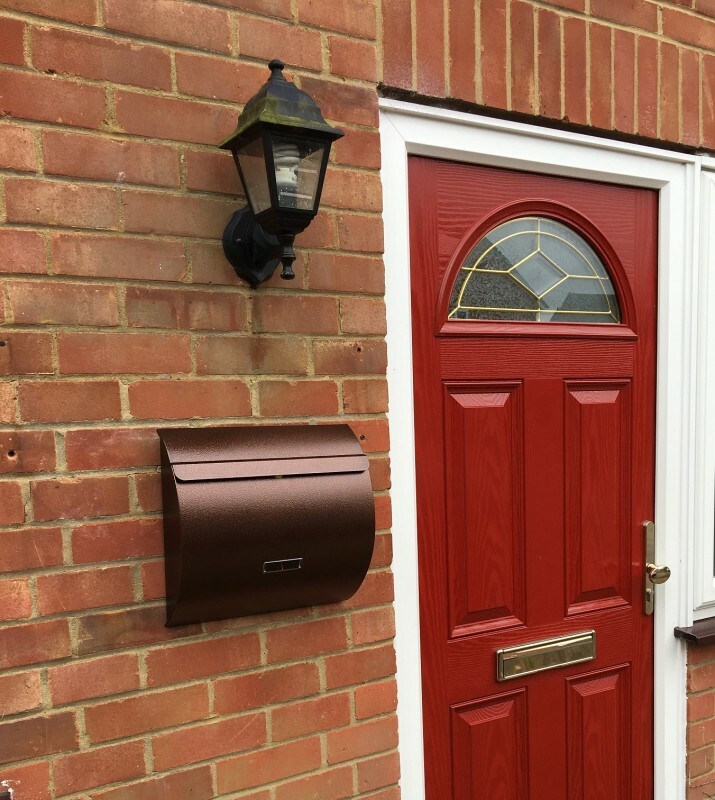 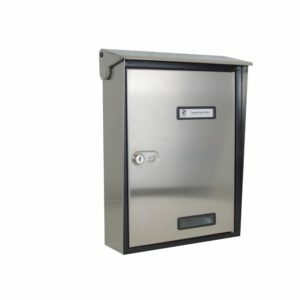 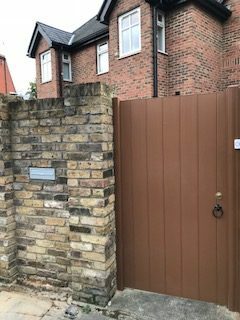 One of the things that we are often asked by customers is whether the external post boxes we have for sale will protect and essentially be a perfect product for their home. 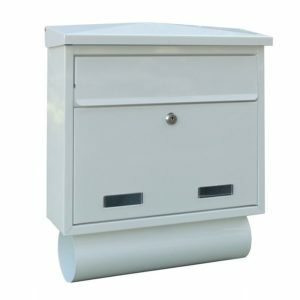 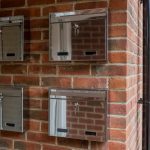 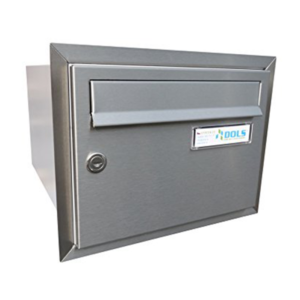 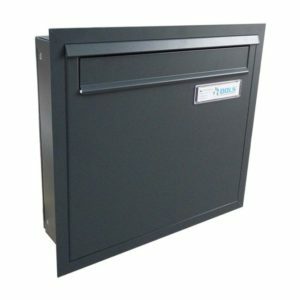 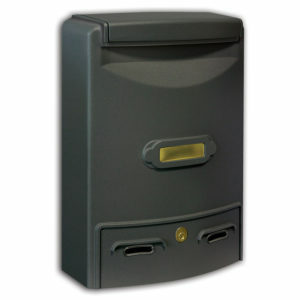 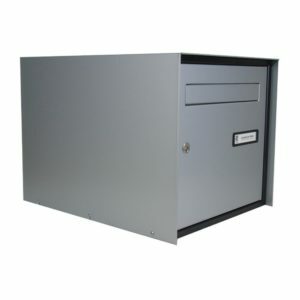 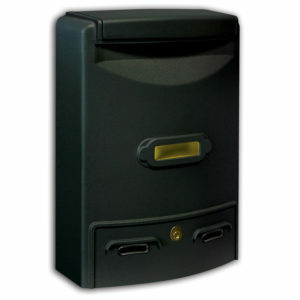 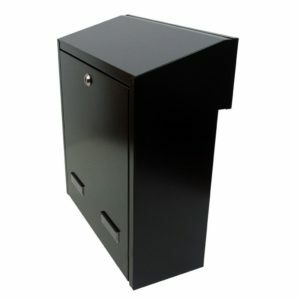 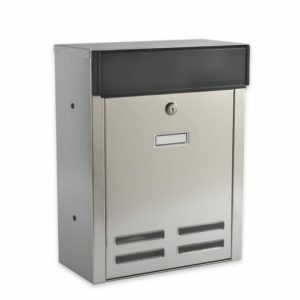 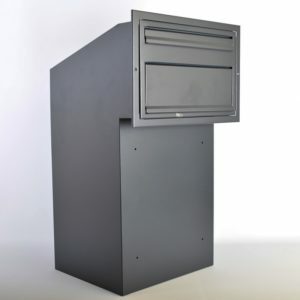 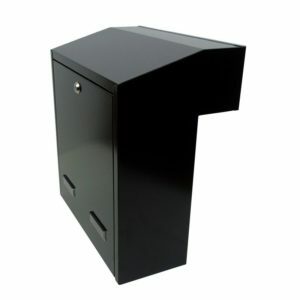 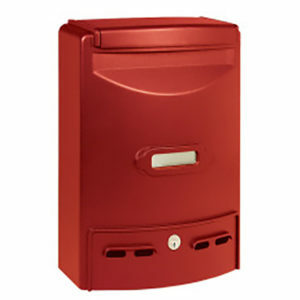 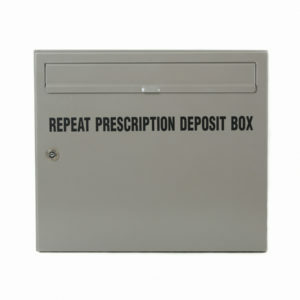 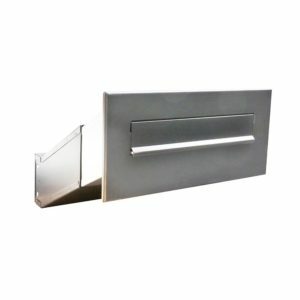 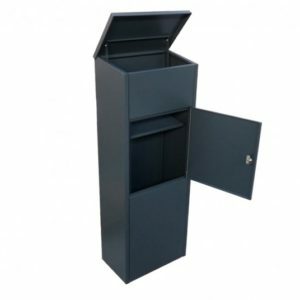 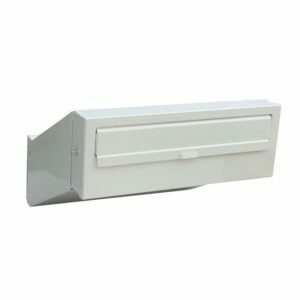 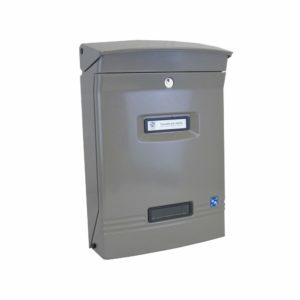 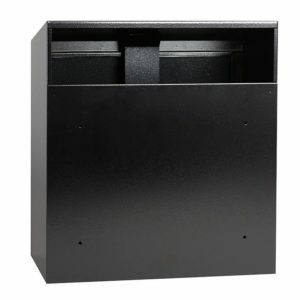 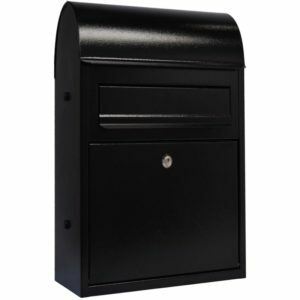 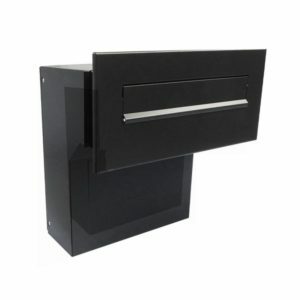 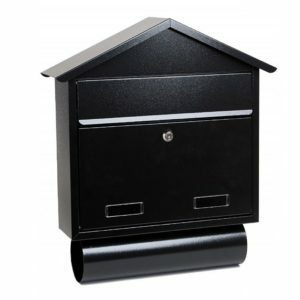 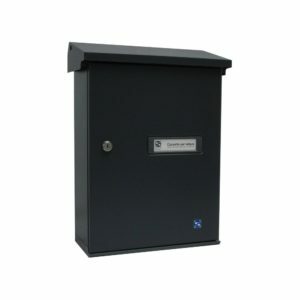 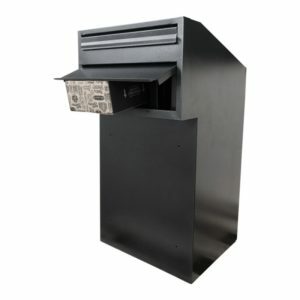 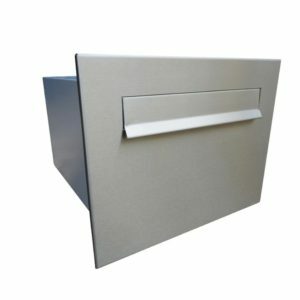 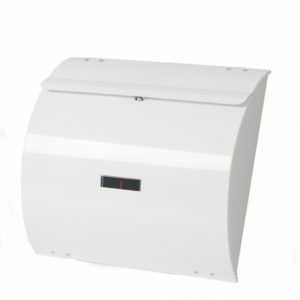 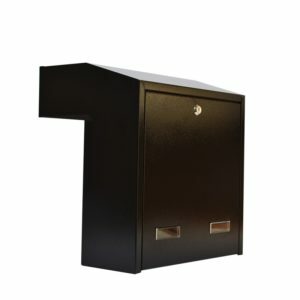 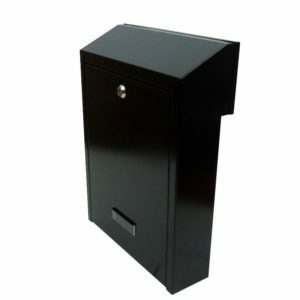 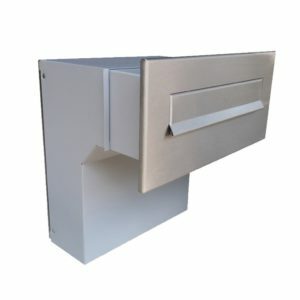 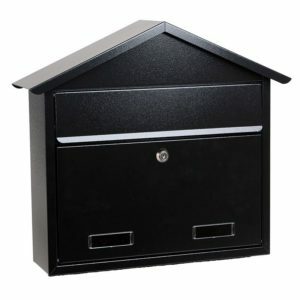 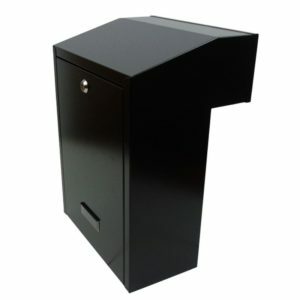 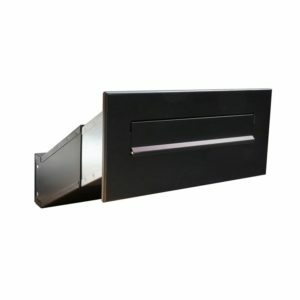 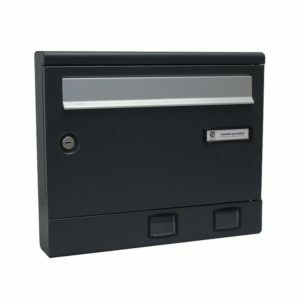 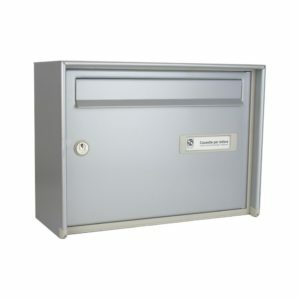 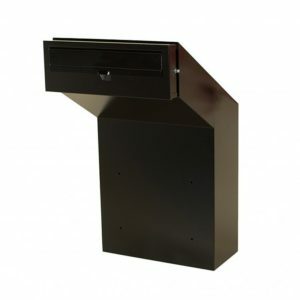 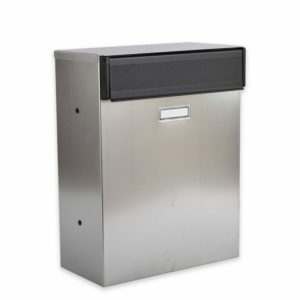 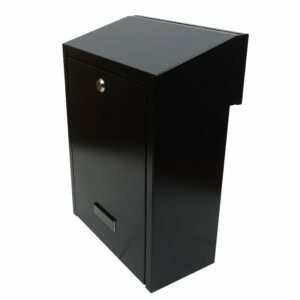 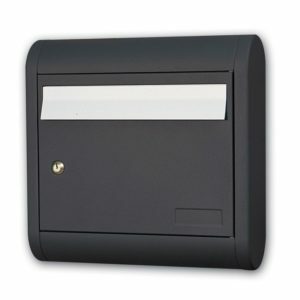 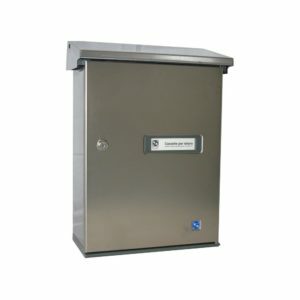 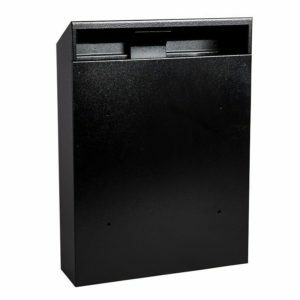 The external post boxes we provide are the best solution for an outside mail collecting solution. 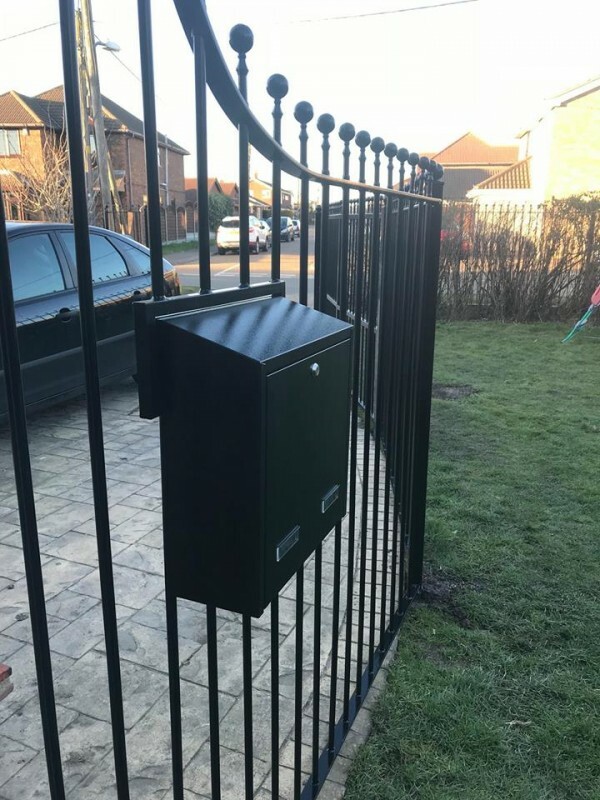 It’s quite difficult to make anything waterproof because of the deliberate access point (you know, like a hole for the post!). 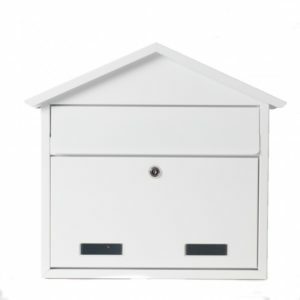 You certainly could not take one of our many post bx for home models for sale and dunk it fully in the bath and expect all to be well with your bills and circulars inside. 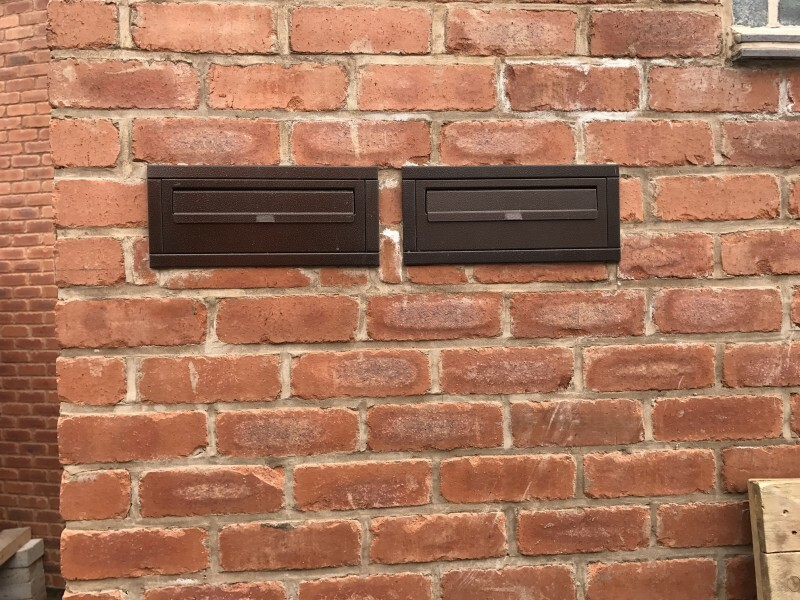 But, this isn’t the end of the story. After all, who really wants to submerge a post box for home underwater? 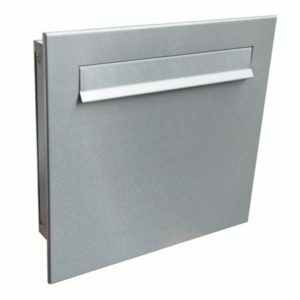 Especially in the bath. 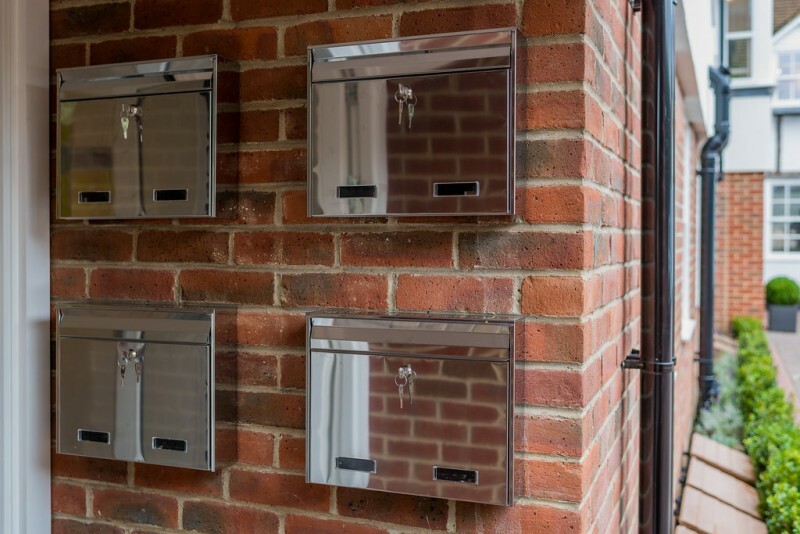 It’s a bit of an odd hobby if you ask us and we are slightly letterbox obsessed. 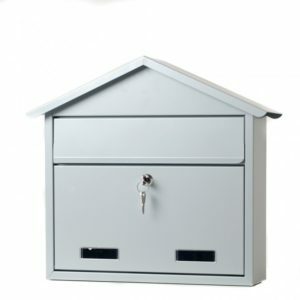 We think what people want is an external post box for home that is going to survive the weather. 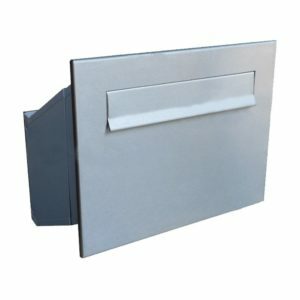 One that is going to keep post dry reliably. 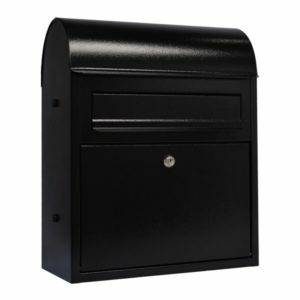 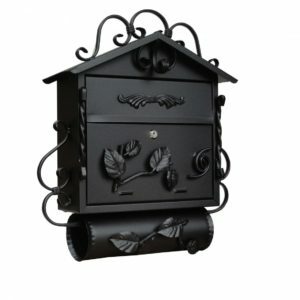 And a mailbox that is going to be long lasting without rusting for many years. 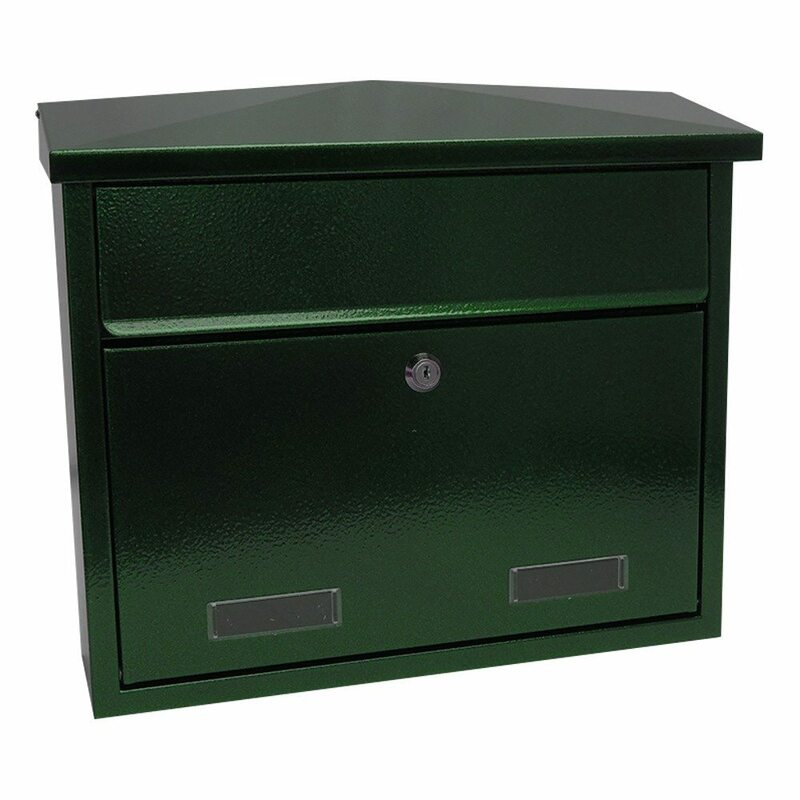 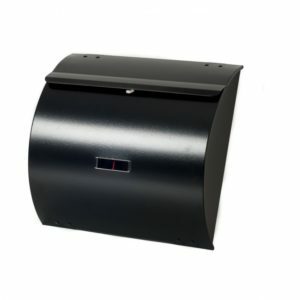 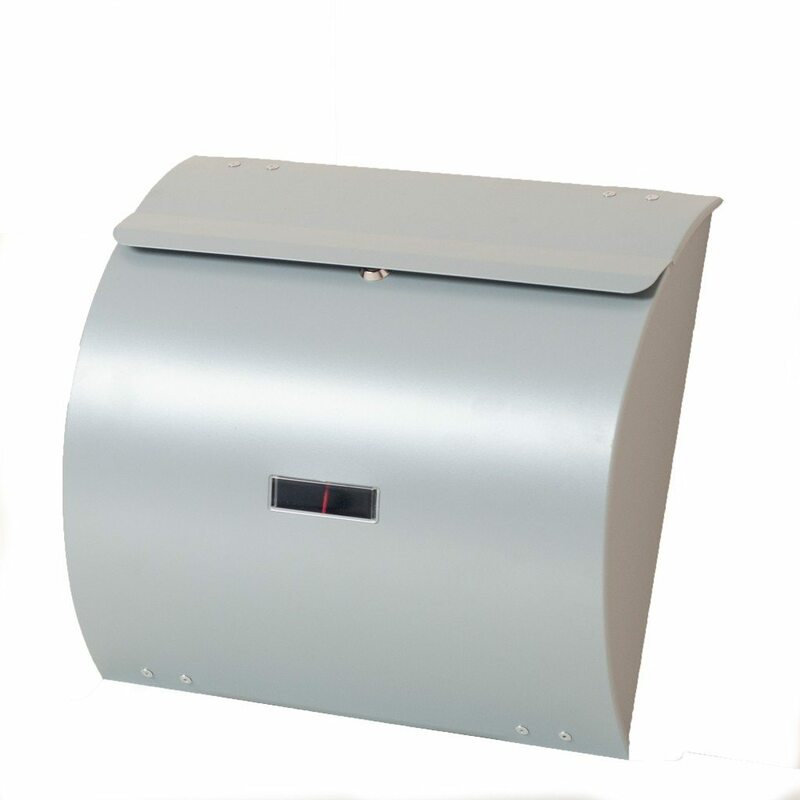 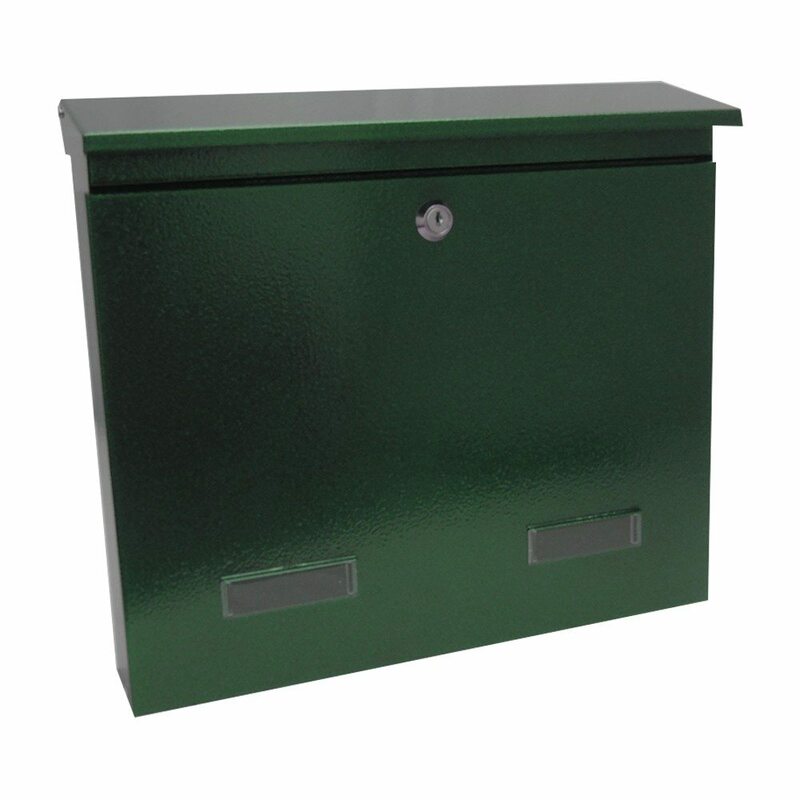 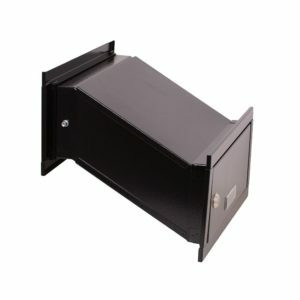 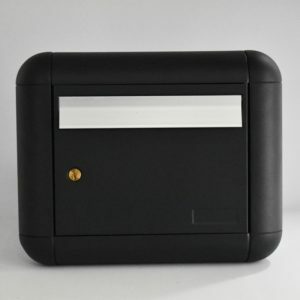 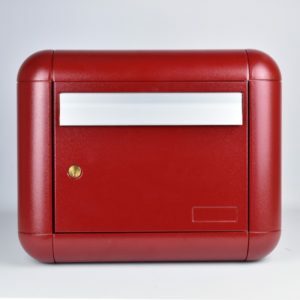 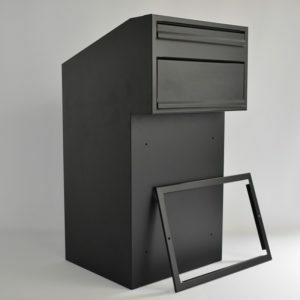 The majority of our external postboxes are treated with a thermal powder coating. 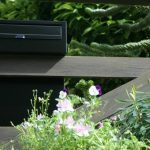 This means that they are able to stand up to rain, snow and hail without any issues, lasting for many years without rusting. 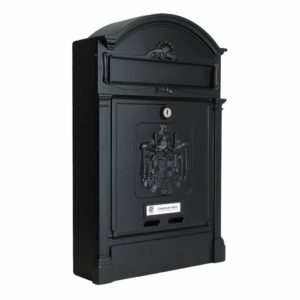 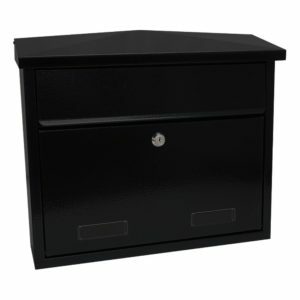 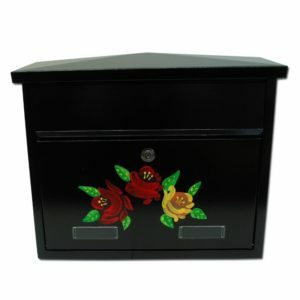 All postboxes come with a one-year warranty as well. 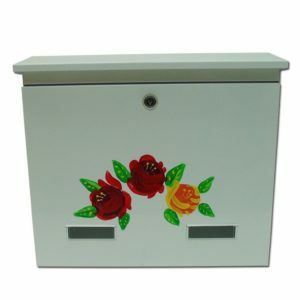 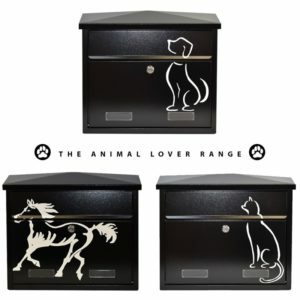 In addition, our postboxes are cleverly designed. 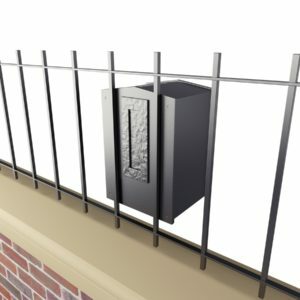 Many of them have little ridges built in to funnel the majority of any rain water well away from the access point and thus away from your precious post. 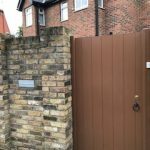 If you need any further proof, have a look at this video we made. 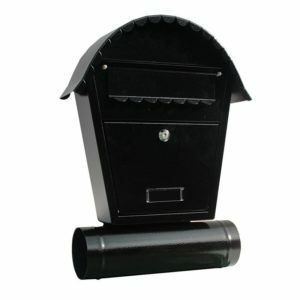 In it, Dominic makes a right mess of our office by pouring buckets of water over a SD5 mailbox. 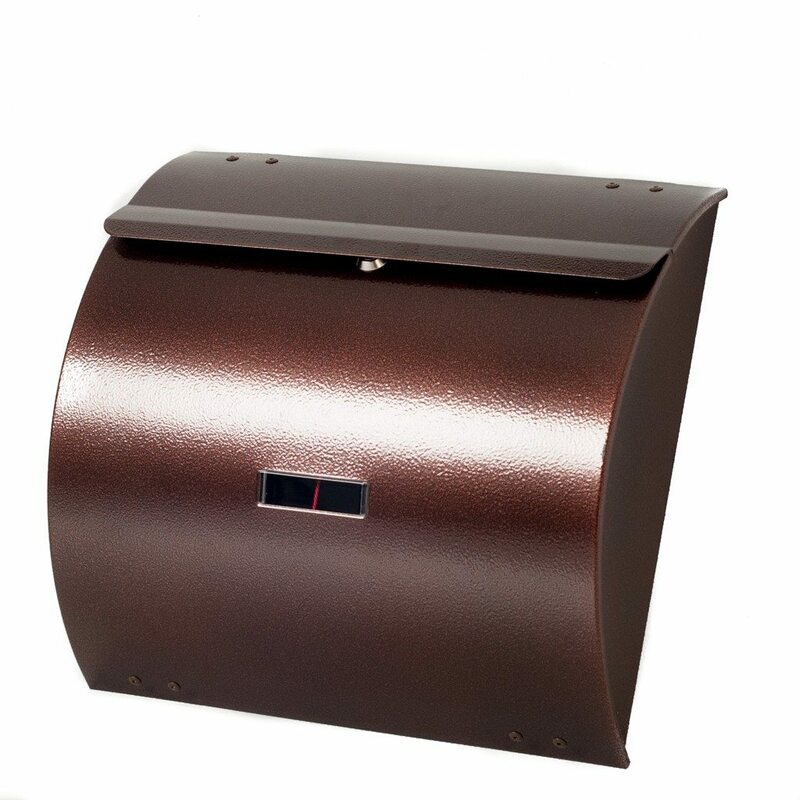 We did ask him to go outside but he doesn’t like the rain… But when we test weatherproof, we really test weatherproof! 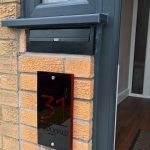 Dom may not like the rain but the SD5 took whatever was thrown at it. 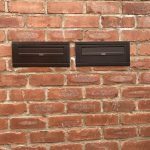 I think you’ll agree, even the great British weather couldn’t match that much water on a letterbox even in a year. 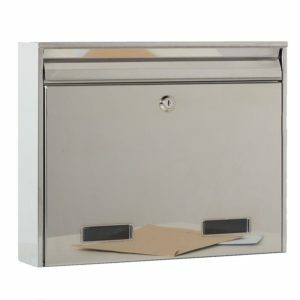 And as you see, the envelope comes out totally dry despite the good drenching the letterbox gets. 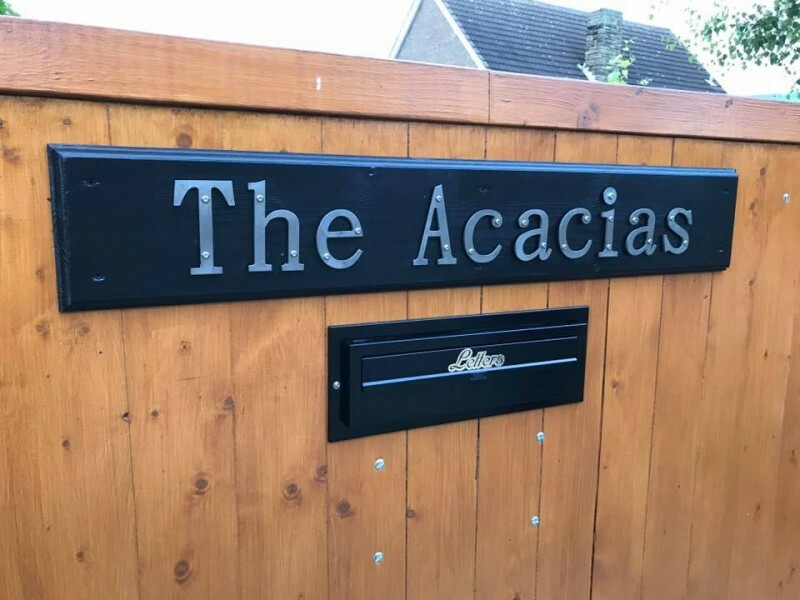 So you’ll have to excuse us for being pernickety on the terminology. 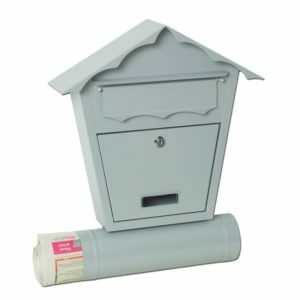 When we see the request for a “waterproof post box for home”, we all say “ah, what you need is weatherproof post box for home. Otherwise, you can’t actually get the post in”.